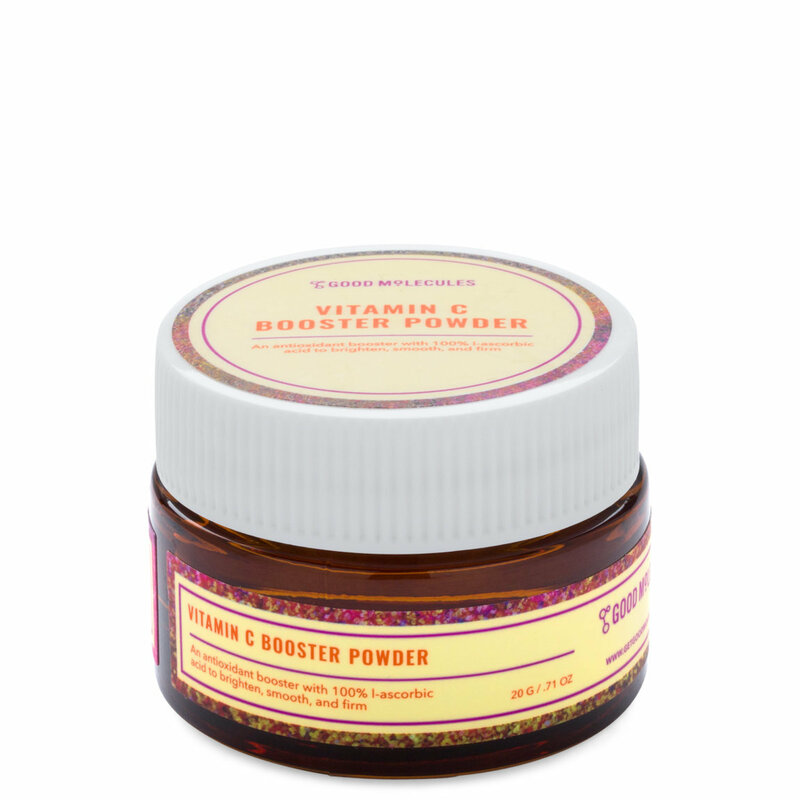 Promote a bright, firm and smooth complexion with Vitamin C Booster Powder from Good Molecules. 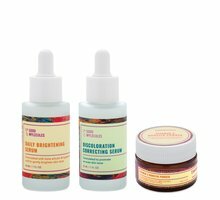 Made from only 100% pure l-ascorbic acid, this powder mixes into serums, creams, and moisturizers to supercharge your favorite products with the antioxidant power of vitamin C.
Using the enclosed spoon, mix one spoonful into your serum or moisturizer until fully dissolved. Apply once daily in the morning or at night up to three times per week. You may experience a tingling sensation, which will diminish with regular use. Discontinue use if irritation occurs.